At the height of the Depression, Faunce Ridge, a tiny village on the Minnesota-Canadian border, is declared a rural slum by Roosevelt’s New Deal government. Hometown boy, Emil Rousseau, is sent to photograph the poverty of his childhood neighbors to sell Congress on resettlement. Told from the perspective of Emil, his childhood sweetheart Rose, madam Sadie and bootlegger Magnus, Hand Me Down My Walking Cane speaks to the mystical pull of this harsh and beautiful place while bringing to vivid life the history of the borderland. 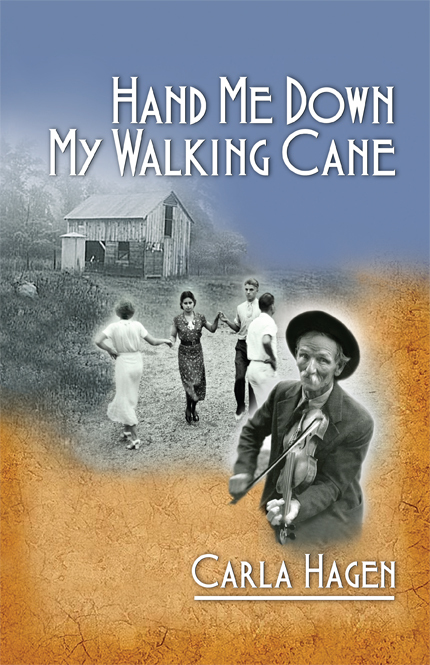 Buy Hand Me Down my Walking Cane at your favorite bookstore or other fine retailers.